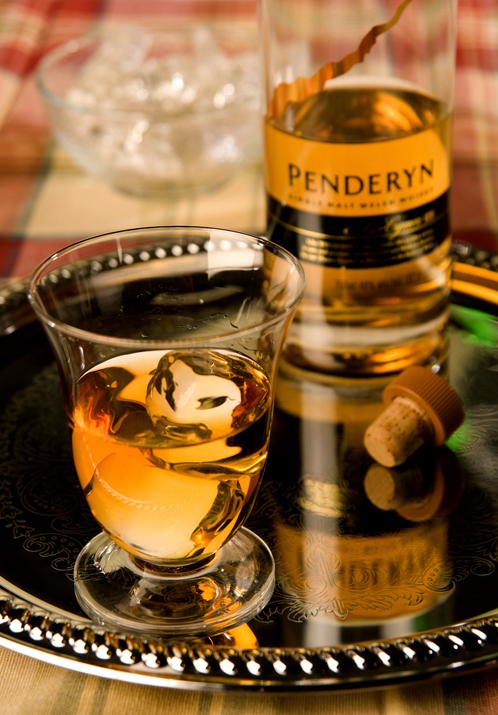 Penderyn Welsh Single Malt – Wrong freekin’ island you say ? Not so fast you snobbish consumer. While you’re not likely to find this unique bottle at the corner store, it is worth a special delivery. The Prince of Wales might better have a case of this fine drink than whatever Camilla brings to the party…..The whisky itself is lightly peated and has an engagingly mellow nose that transitions into a minor flavor explosion. 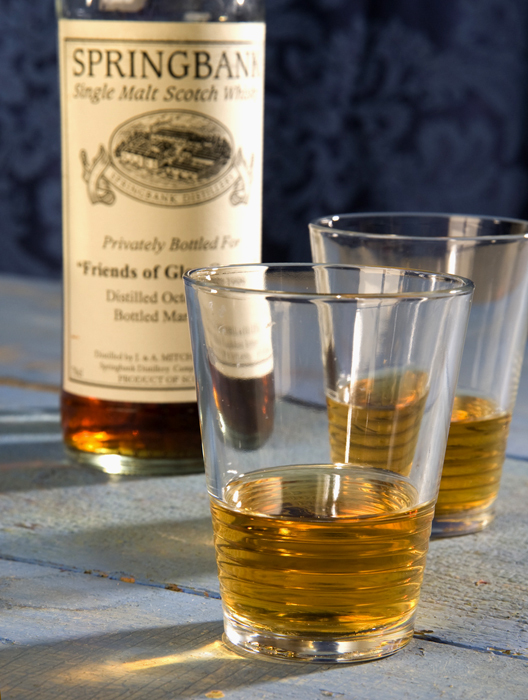 There is a fruity sense and the sherry casks also make their presence known in the finish. I found that swirling the whisky in my mouth allowed the complexity to come forward like a royal parade on a spring day. 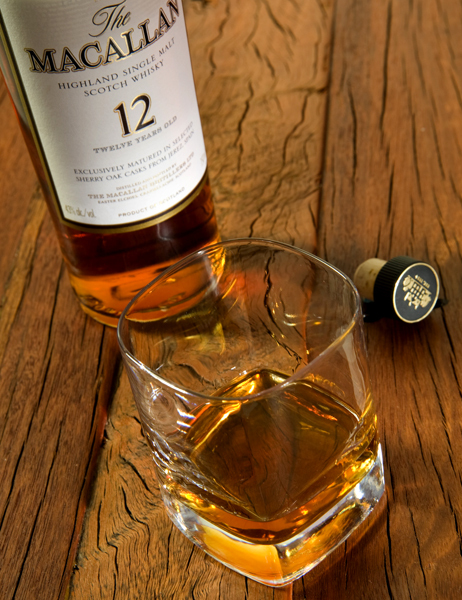 Don’t get you kilt in a knot over the origins of this very drinkable whisky, just go with the flow. Snobbishly rated an 8. Springbank Private Label, Some days are better than others….and today was a rockin’ fine example . Here’s a very special bottle that was purchased as an entire barrel many moons ago and man o man was it worth the wait. This is a rich and mellow malt with lovely vanilla notes leading to an oaky spice in the background. My friend Adrienne who provided this example reports that robbing a bank might be the only way to acquire your own stash, as the last bottle sold at auction for a cool grand. Compare this rare scotch with the distinctive tones of a vintage Rickenbacker and you’ll get the picture. I wonder if Mr. Thomas Petty enjoys the occasional dram……..this liquid music rates a 9+ ,or a Grammy.